OSU coach Mike Boynton stopped by The Franchise studio on Tuesday to talk hoops on Further Review with Hoover and Rew. 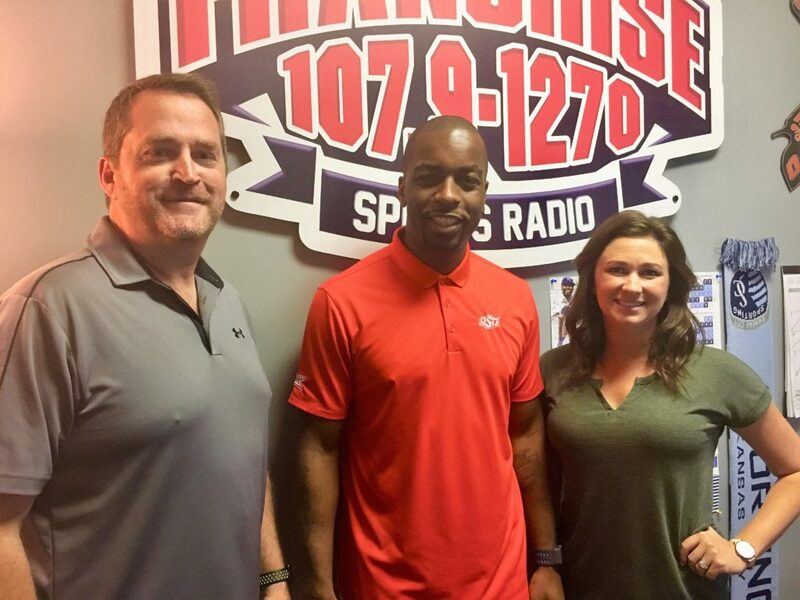 Oklahoma State basketball coach Mike Boynton dropped by the Franchise studio on Tuesday to chat basketball with Further Review with Hoover and Rew. John E. Hoover: Landing PGA Championship is a great prize, but how does Tulsa get another U.S. Open?